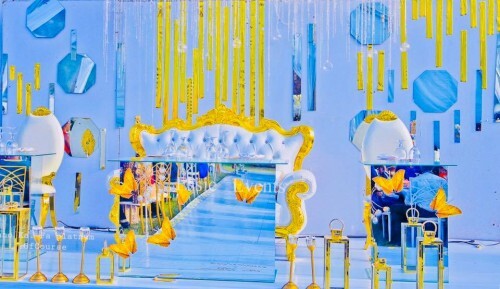 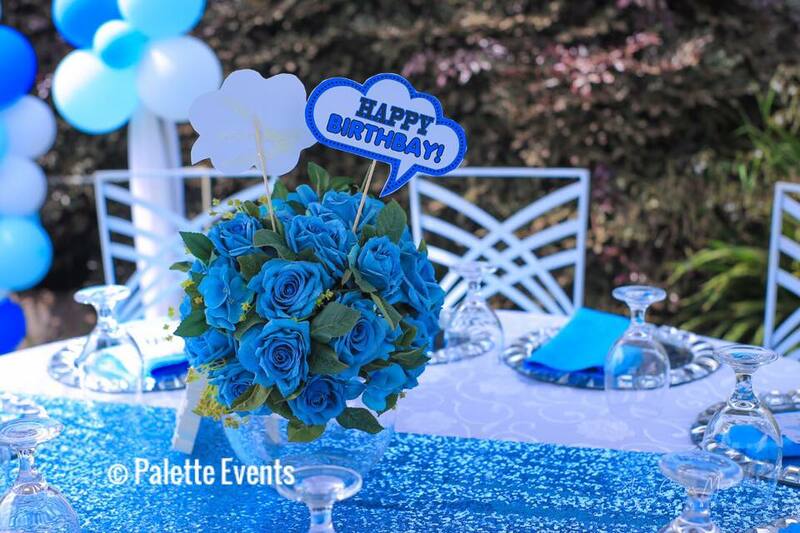 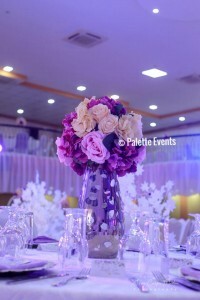 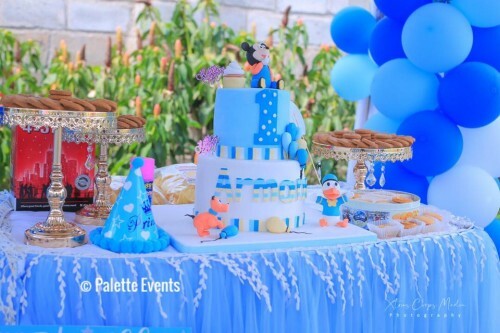 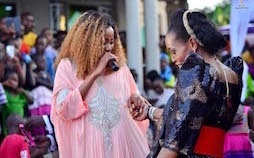 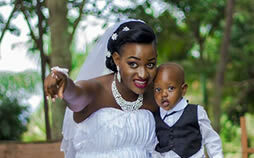 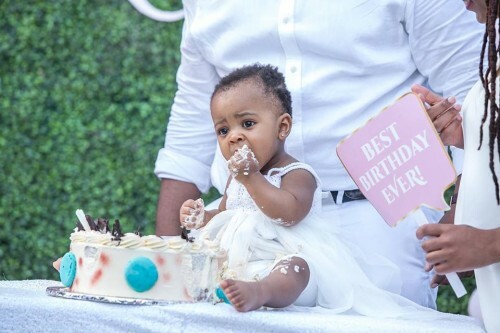 Palette Events Uganda - Kiwatule, Kampala, Uganda - Mikolo.com! 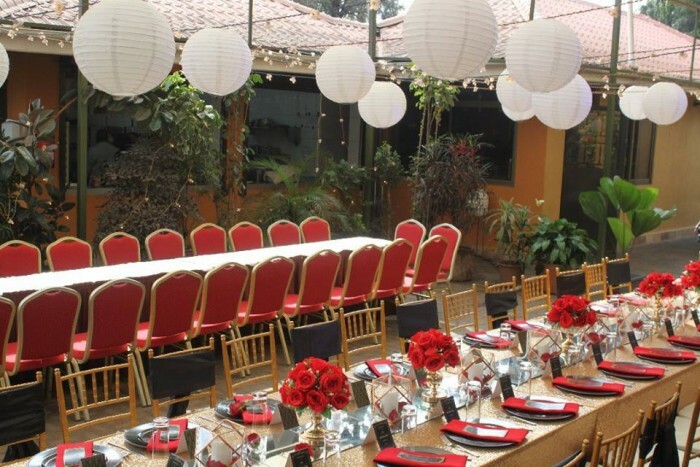 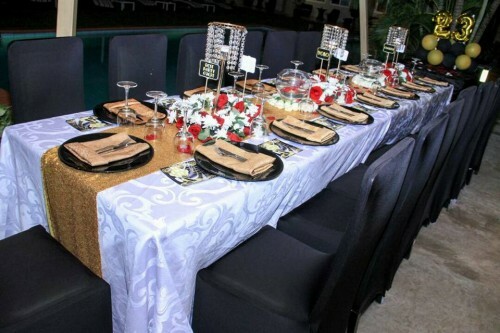 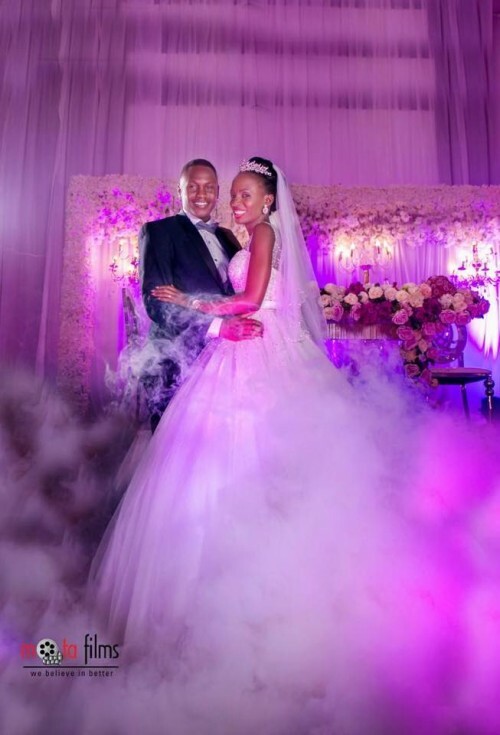 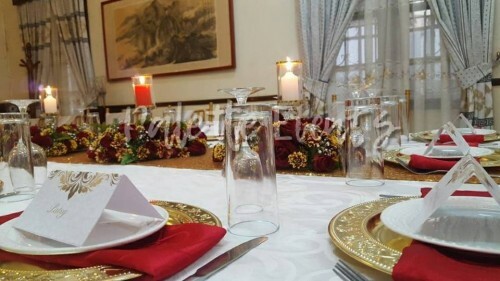 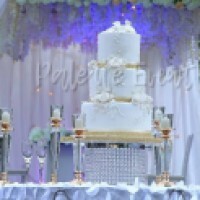 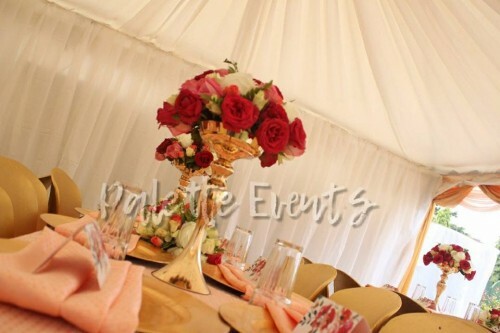 Palette Events Uganda takes pride in making your job as easy as possible, providing all your event panning needs. 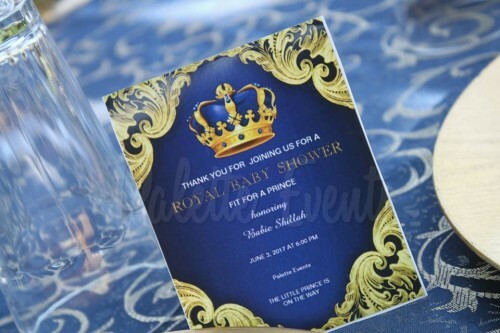 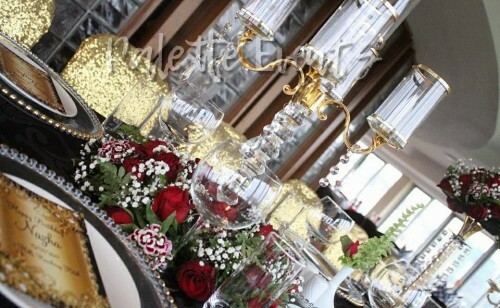 We can be part of as much or as little of your events as you wish. Whatever partnership we have together, you can always be sure that we will stick by your side and help you every step of the way. 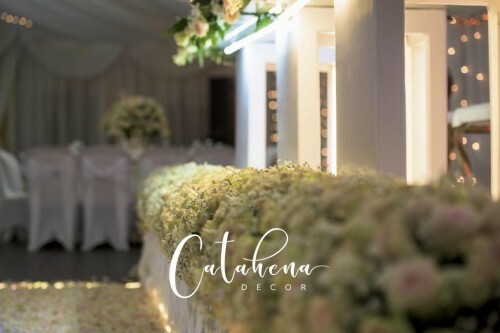 We take care of all the detail, every aspect of the event management as well as the behind the scenes logistics, ensuring you can mingle with your delegates and enjoy watching all your hard work come together.